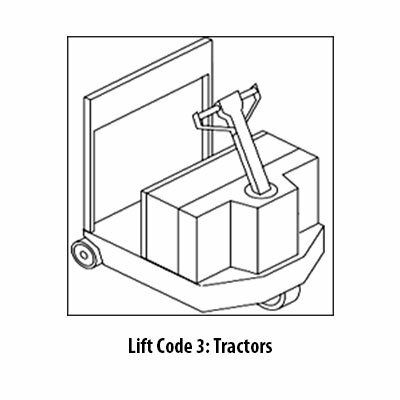 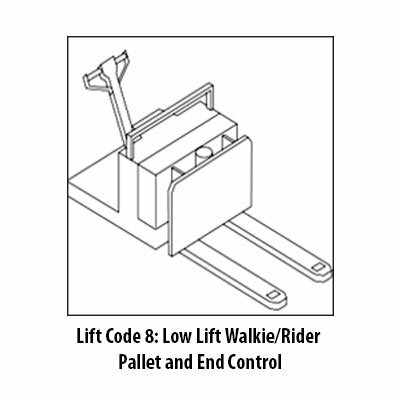 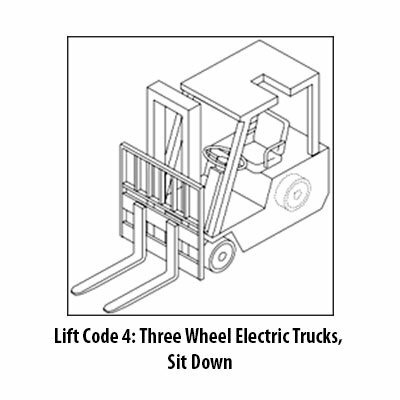 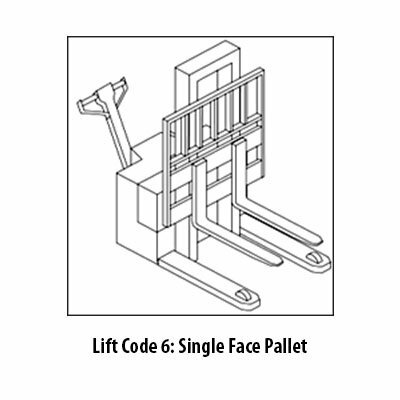 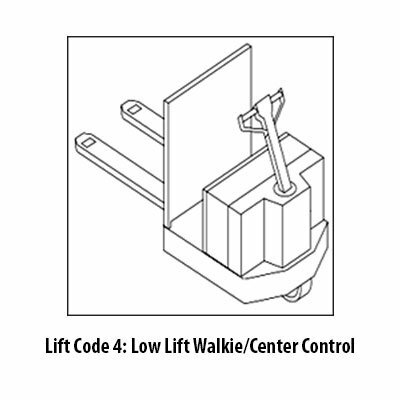 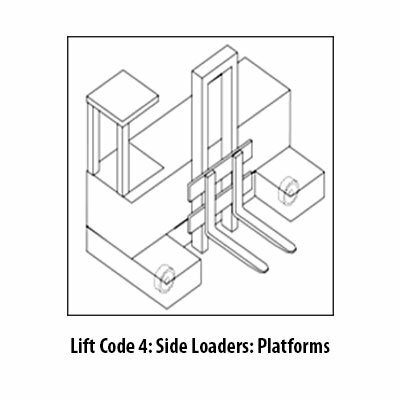 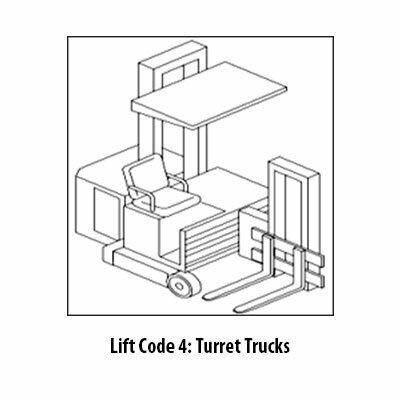 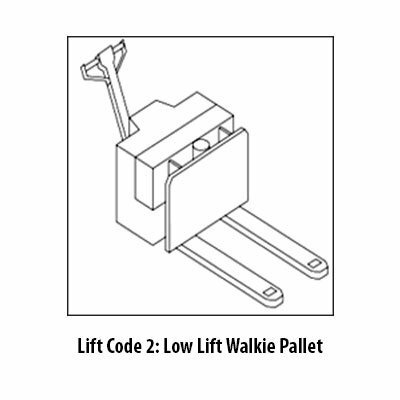 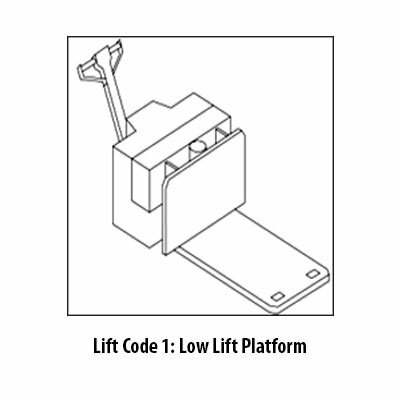 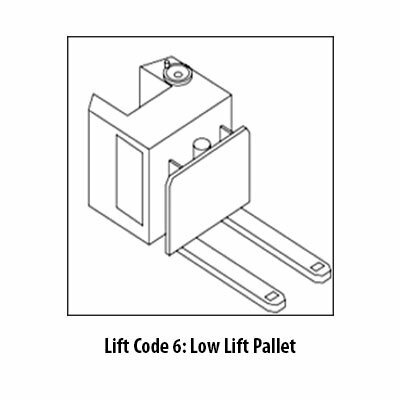 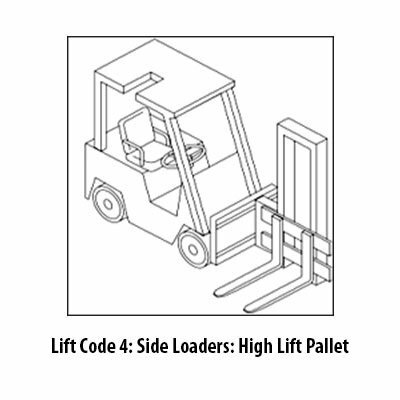 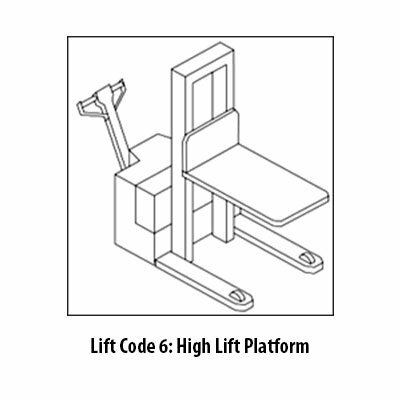 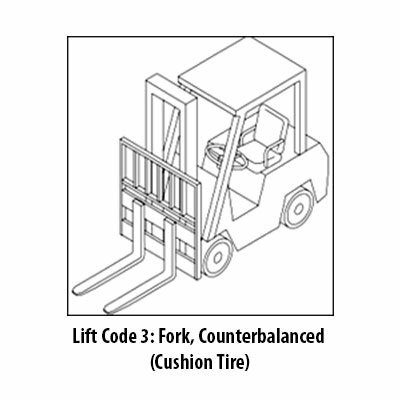 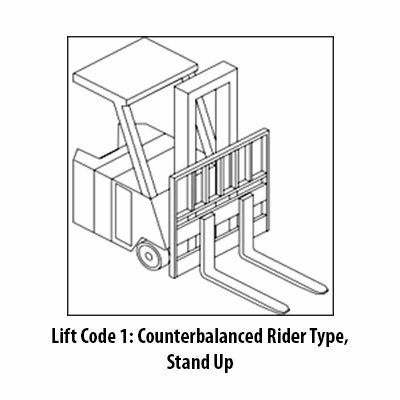 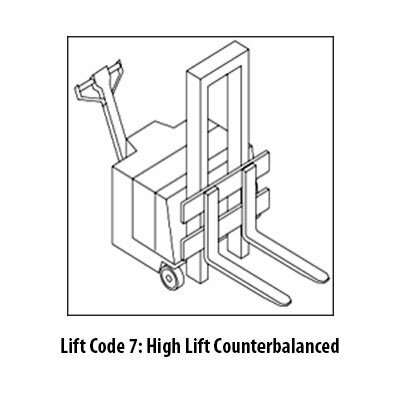 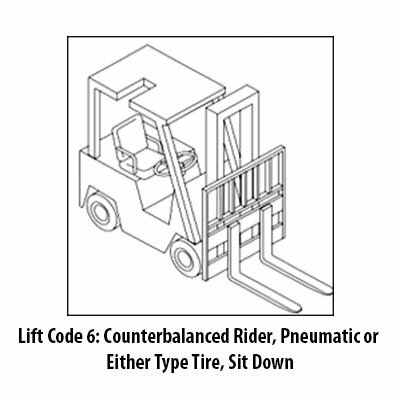 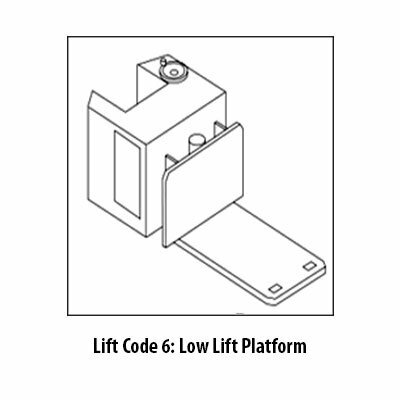 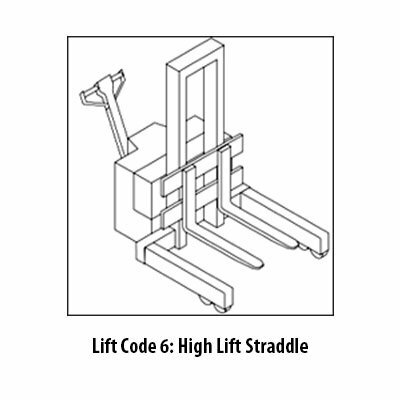 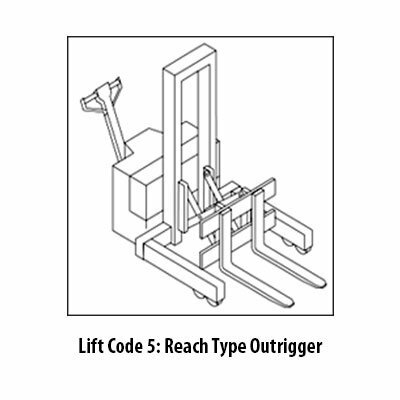 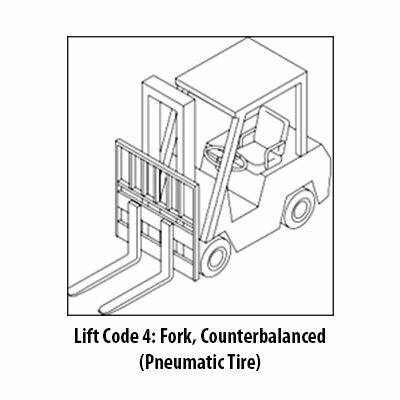 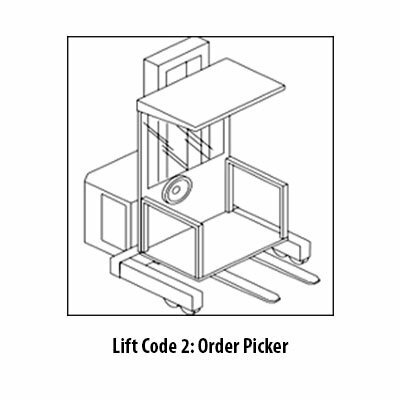 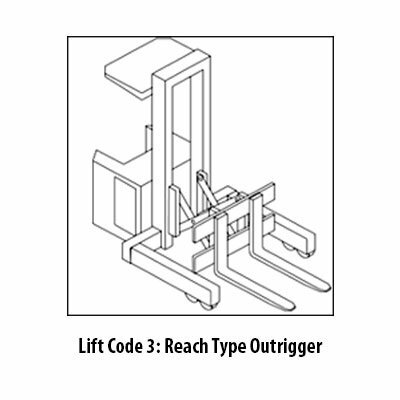 All forklift trucks can be categorized into one of seven different classifications. 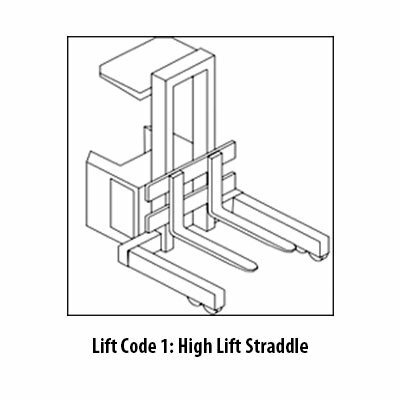 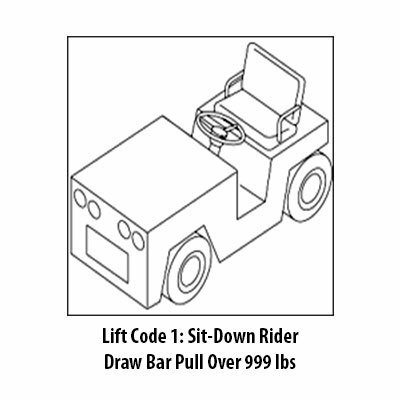 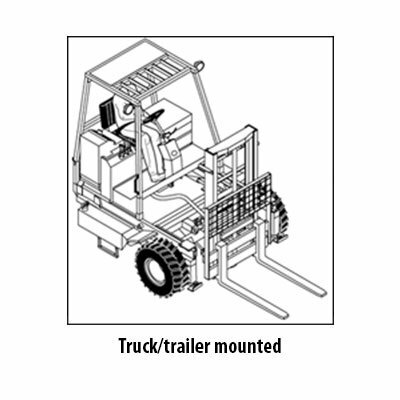 It is important that you know your equipment types in order to provide your operators with the proper training. 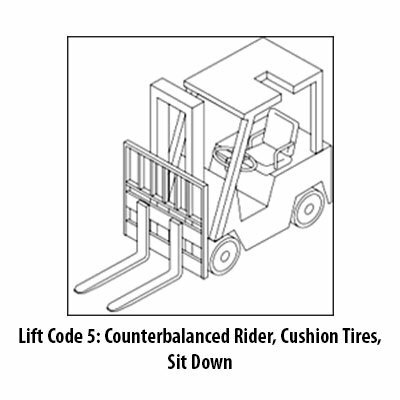 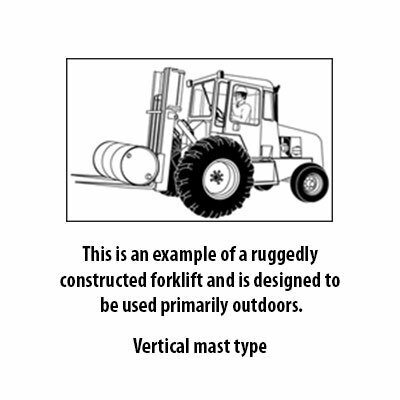 Class VII – Rough terrain forklift is a generic term used to describe forklifts typically intended for use on unimproved natural terrain and disturbed terrain construction sites. 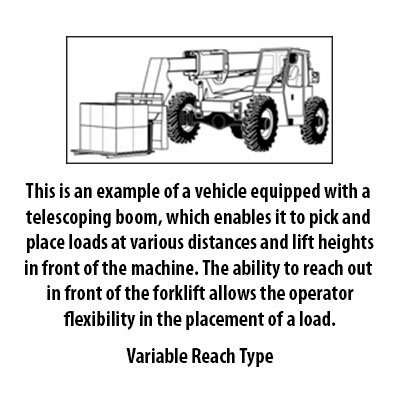 However, the term “rough terrain” does not imply that the forklift can be safely operated on every conceivable type of terrain.